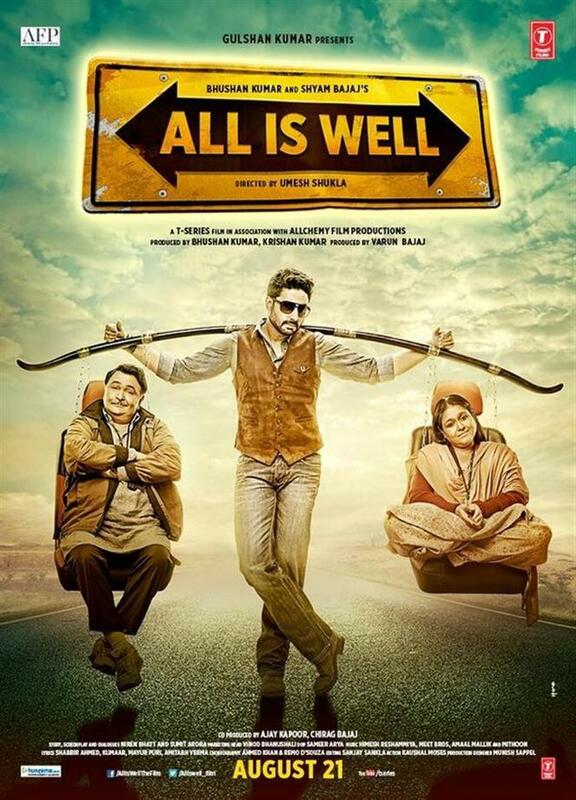 All Is Well is a Bollywood family drama film directed by Umesh Shukla and produced by Bhushan Kumar, Krishan Kumar, Shyam Bajaj and Varun Bajaj and co-produced by Ajay Kapoor. It stars Abhishek Bachchan, Rishi Kapoor, Asin and Supriya Pathak in lead roles. The film tackles a thorny issue with a social message similar to Shukla's previous venture OMG – Oh My God!.